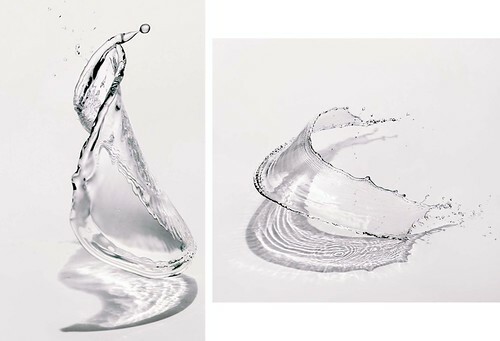 These incredible and temporary liquid sculptures are created by flinging water. Shinchi Maruyama throws water from his hands or from glasses and catches the temporary sculptures they make with his camera. Here’s an interview with Maruyama. 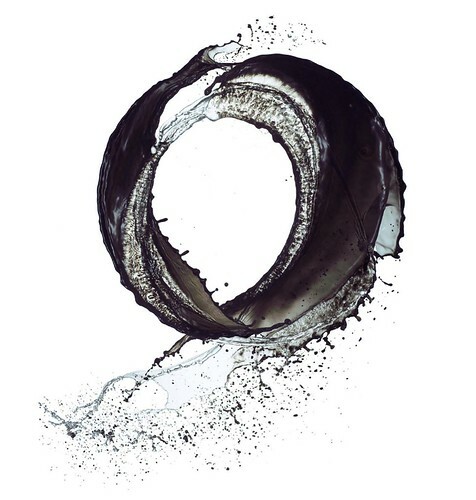 I’m obsessed with his Kusho series that captures the interplay of black ink and water midair as they collide as well.